← Fanfic Friday! Storybrooke Is Topsy-Turvy And It’s All Kinds Of Fun! 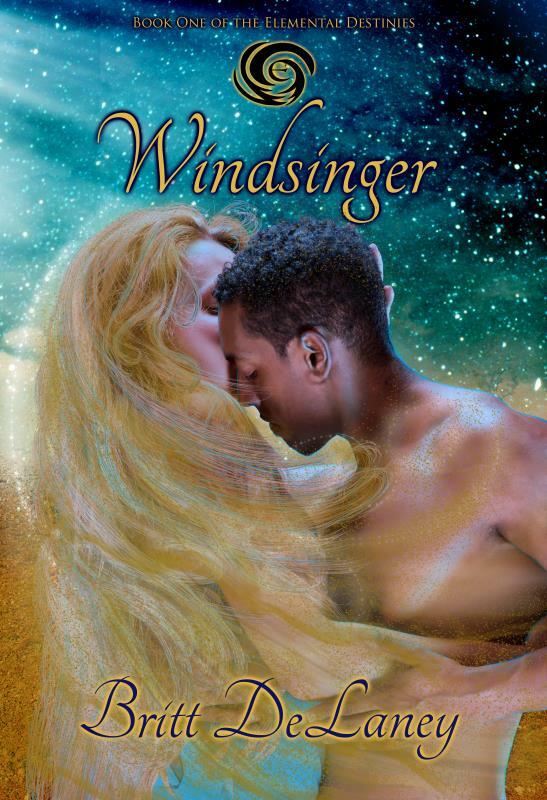 The official cover for Windsinger! Meet Cecy, a girl who is part Elemental – a magical race that inhabits our world imbodying the four elements of earth, air, fire and water. Cecy’s mother is an air elemental, and that makes Cecy a “Twixter” – the half-human offspring of an elemental. Windsinger is book one of the Elemental Destinies, and will be available via Amazon (eBook and Print) on Friday, September 25th! Sounds interesting will have to keep my eye out for this release! thank you!